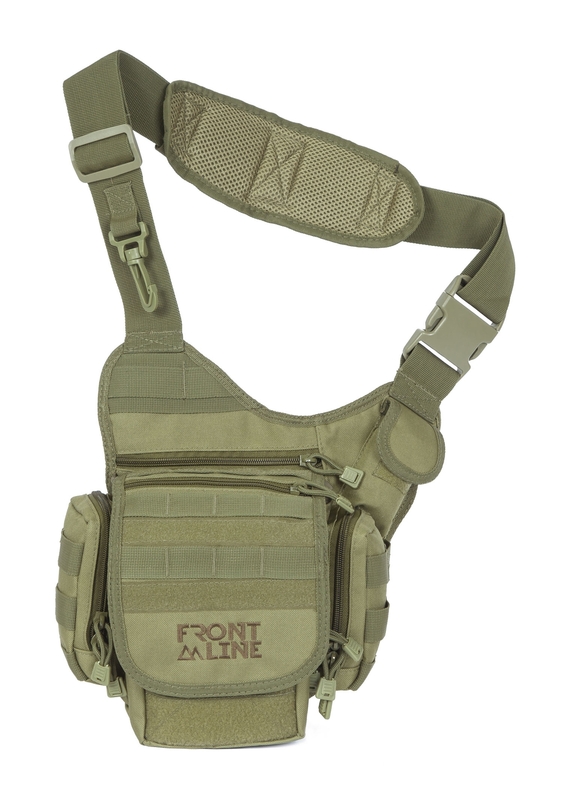 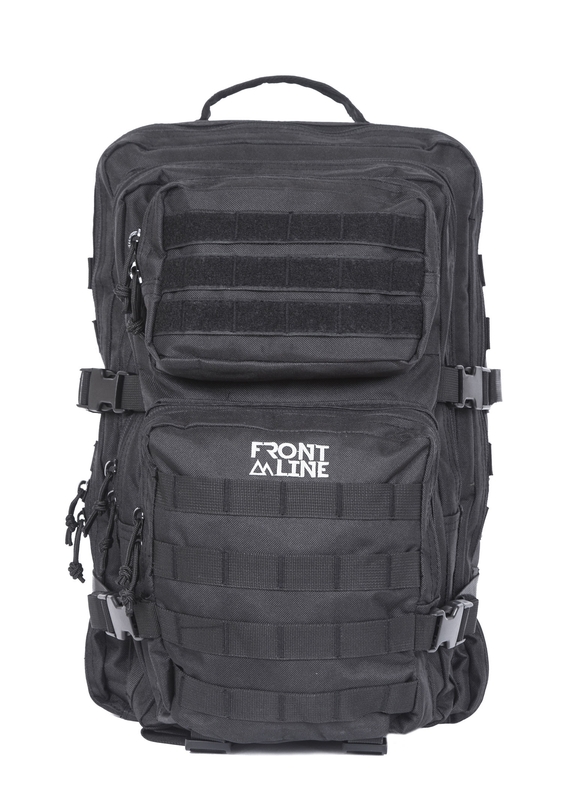 Discover the quality of Front Line's range of leather holsters. 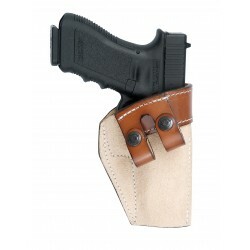 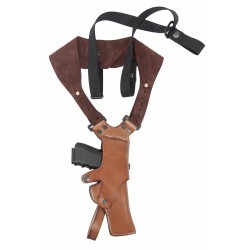 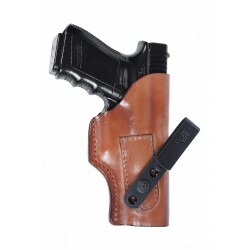 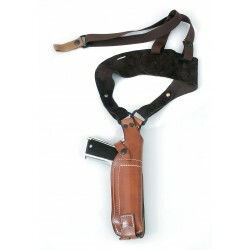 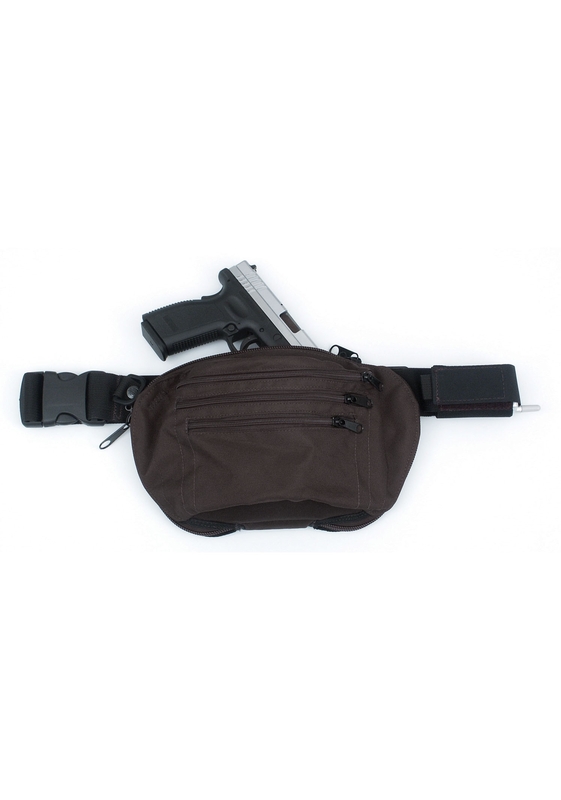 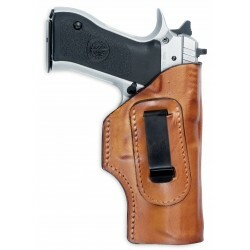 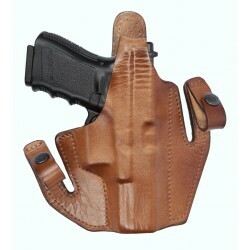 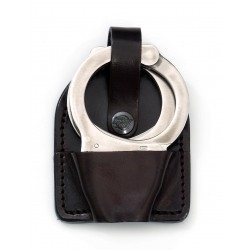 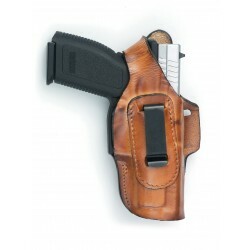 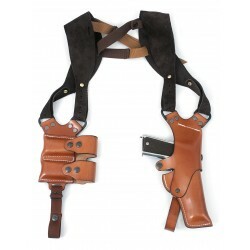 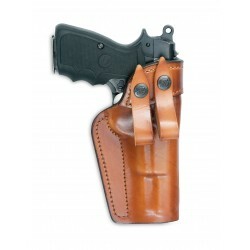 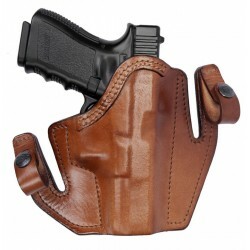 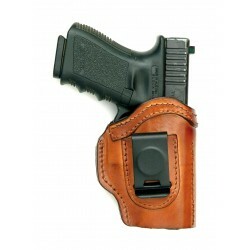 Our wide selection of premium leather holsters can be customized for all different types of guns and wearing options. 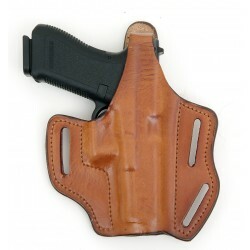 Simply choose your desired holster, add your own specifications, and we will custom-design and deliver.